For the last 30 years or so, Ballochmartin Bay and Kames Bay have been recognised as Sites of Special Scientific Interest (SSSI) by Scottish Natural Heritage; for their educational value especially. As such it is illegal to damage the integrity of these beaches. 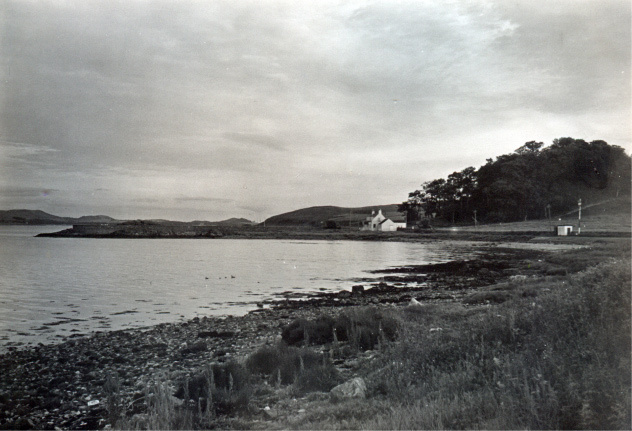 Ballochmartin Bay is characterised by glacial deposited boulders and cobbles over an underlying layer of boulder clay. An interesting fauna of invertebrates lives within the sand that supports a diversity of wildfowl species. It was a site where native oysters could be found and where eelgrass beds once thrived. 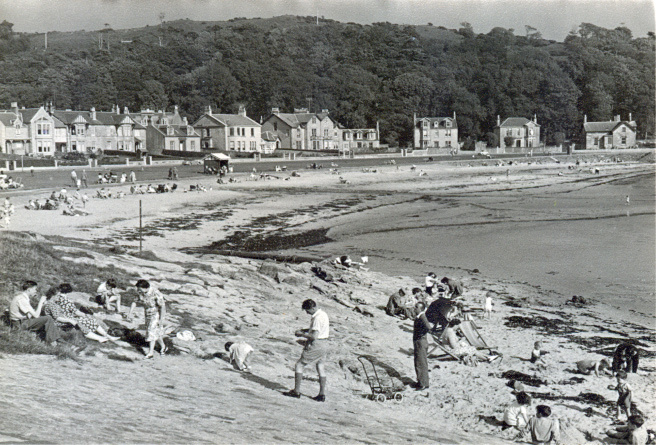 In earlier days, the top of the sand at Kames Bay was sprayed with chemical weedkiller, or raked over and the accumulated seaweed removed mechanically. That practice has now stopped as it resulted in killing-off the marine organisms living in large areas of the beach. The upper beach effectively became a biological desert. This damage to biodiversity was taking place on a beach that is world-famous, scientifically, as a classic sandy beach. There have probably been more PhDs per square metre on Kames Bay than on other sandy beaches worldwide. Kames Bay is special in having a source of freshwater upwelling from beneath it (hence why the sand is always wet, even when it is not raining!) caused by drainage down the Great Cumbrae Fault (which is responsible for the valley up which the Ferry Road runs). 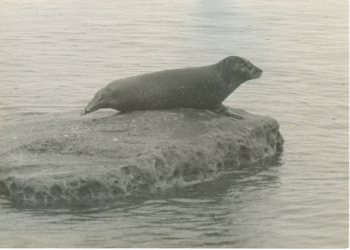 That effectively creates an estuarine character to the biota of this marine beach, probably a unique feature in Britain. The higher plant flora that is now evident is part of the natural re-colonisation process by sand-dune pioneer species. These are not 'weeds' that should not be there, they would have been there for thousands of years before man interfered with nature to effectively sterilise that environment. Such vegetation helps significantly to stabilize the sand in the upper reaches of the beach. 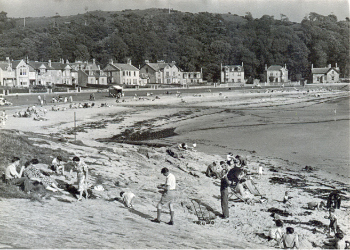 In consultation with North Ayrshire Council it was agreed (2011) that the inimical practices of mechanical cleaning would cease and only hand-picking of man-made litter will take place on Kames Bay from now on.